Support the Exodus Wellington Saints basketball team in their next New Zealand NBL (National Basketball League) home match. Wellington Saints. 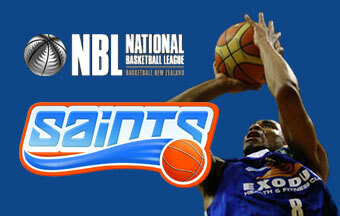 The Exodus Wellington Saints are Wellington's basketball team in the New Zealand NBL (National Basketball League). they aim to make it a 'three peat' and set a place in Saints history. 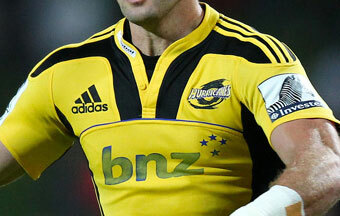 Support the Exodus Wellington Saints in their next home match. With standup, sketch, kids comedy, theatre, improv, physical and musical comedy, there is definitely a laugh for everyone. 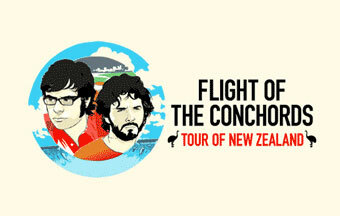 Comedy Festival. 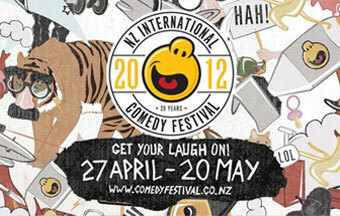 International Comedy Festival from 29 April to 20 May 2012. (UK), Dead Cat Bounce (IRE), Barry Morgan (AUS) and many, many more!